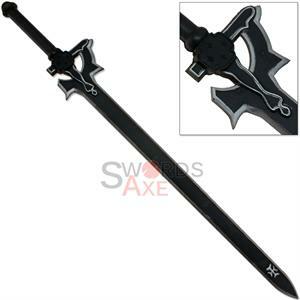 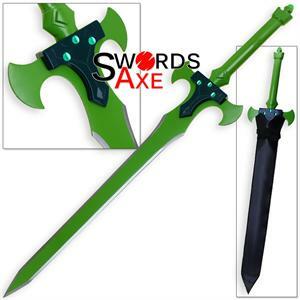 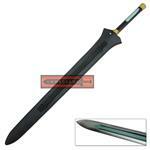 Hailing from the world famous Anime Sword Art Online this is The Black Sword Art Online Sword. 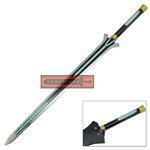 The sword features a beautiful two tone color scheme with black and teal colors. 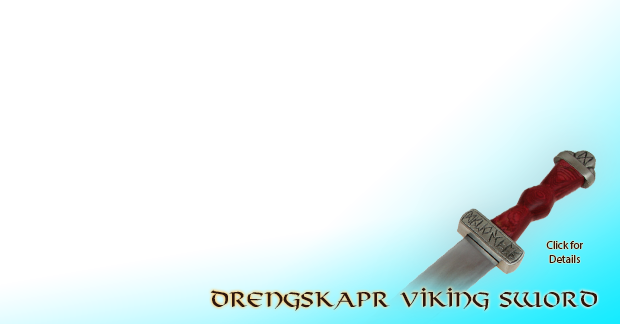 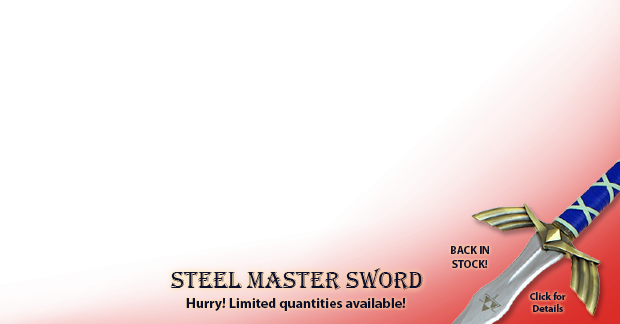 Both the handle and the blade are adorned by these colors. 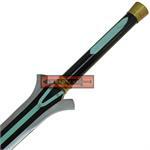 The blade is high carbon steel with powder coatings for the colors. 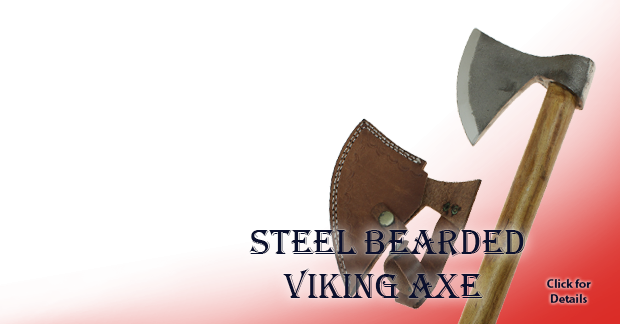 Towards the pommel end there is a triangular emblem on both sides of the blade which is secured via three rivets just like in the show. 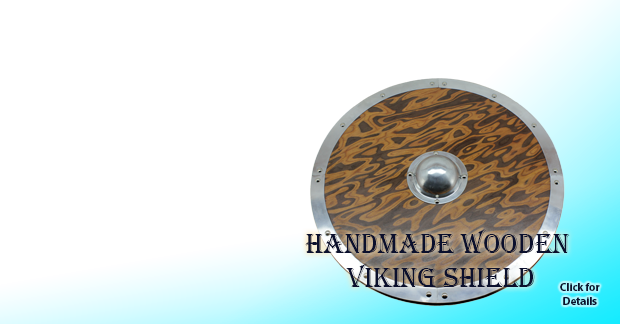 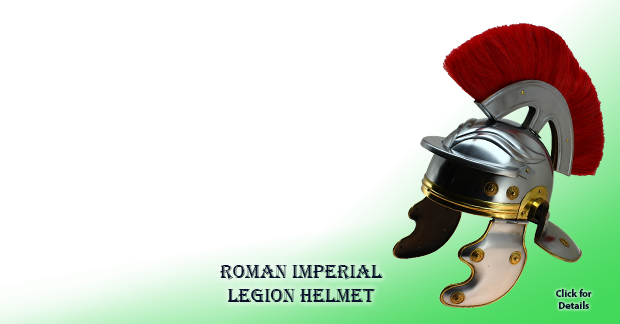 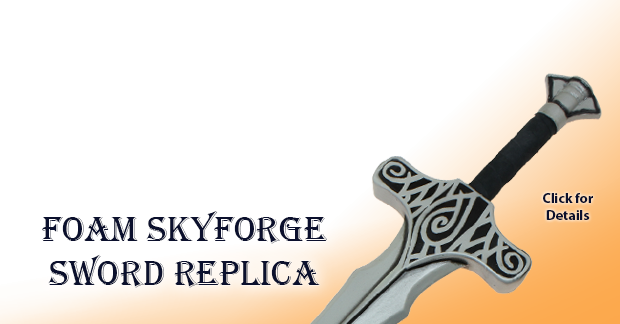 The handle is made of aluminium with gold color accents. 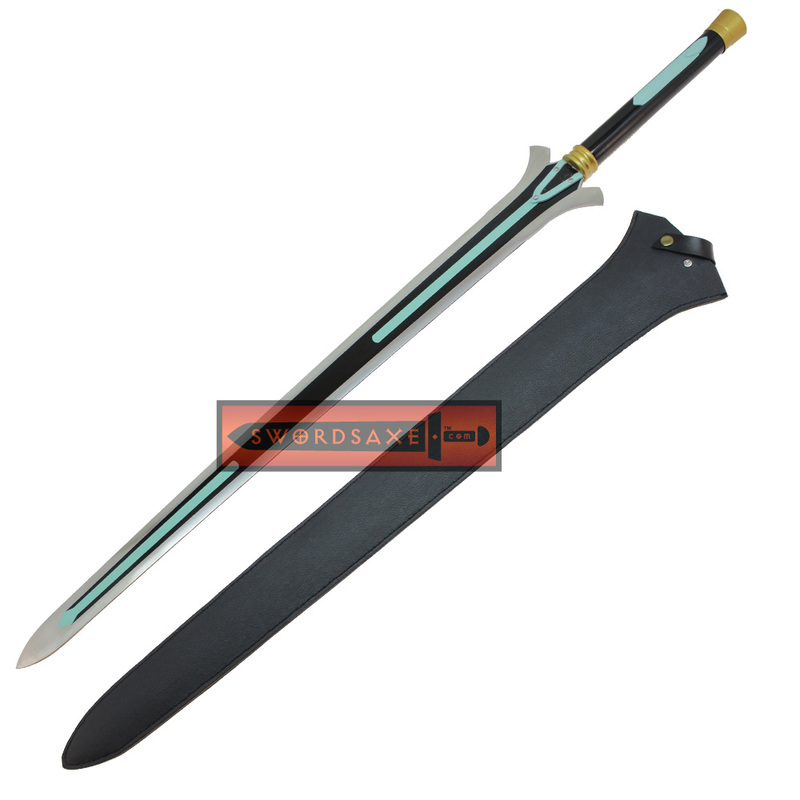 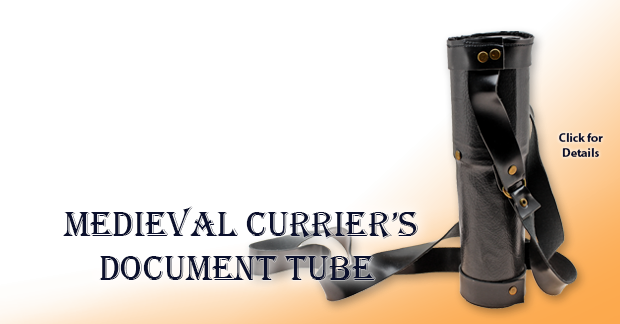 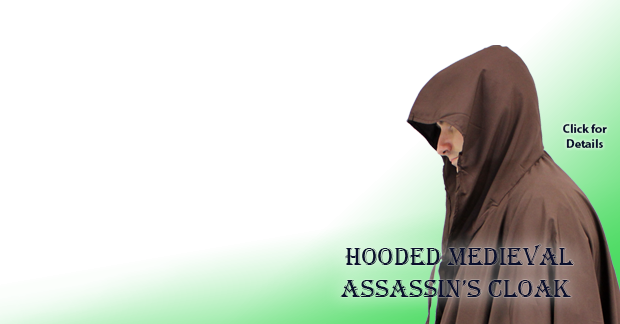 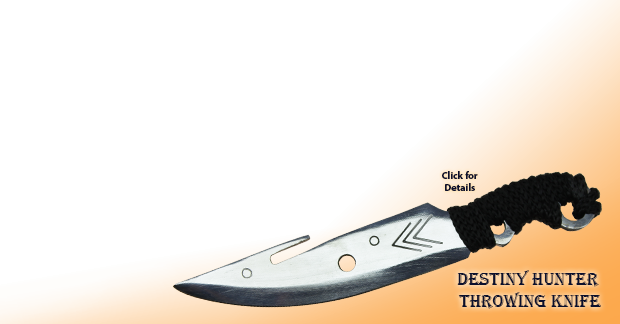 The sword also comes with a Leather Sheath with a shoulder strap attachment for easy carry, role-play and storage. 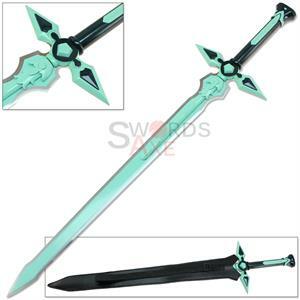 A master piece in every sense this sword is a great additions to your sword art online swords collection!! Blade Features: Three Tone Colors (Silver, Black and Teal)!